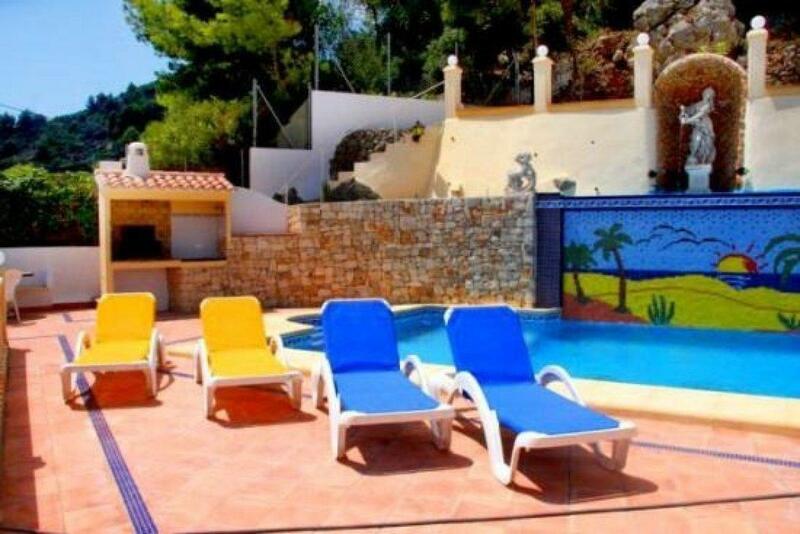 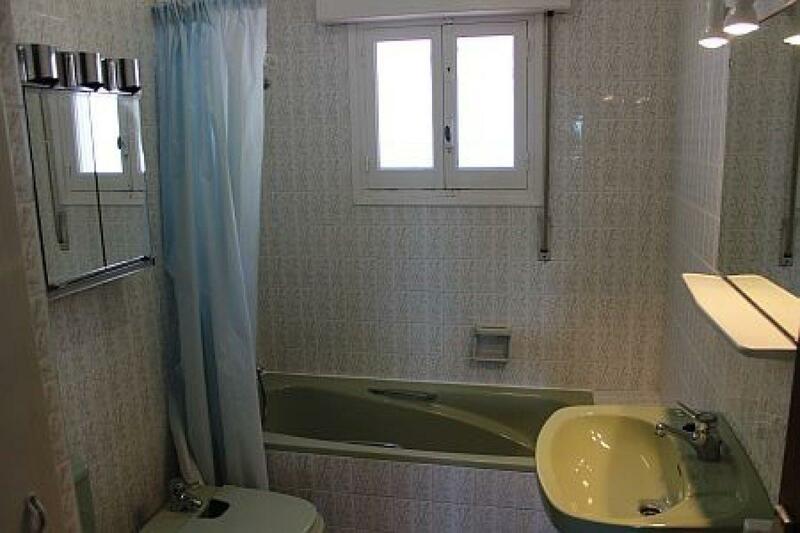 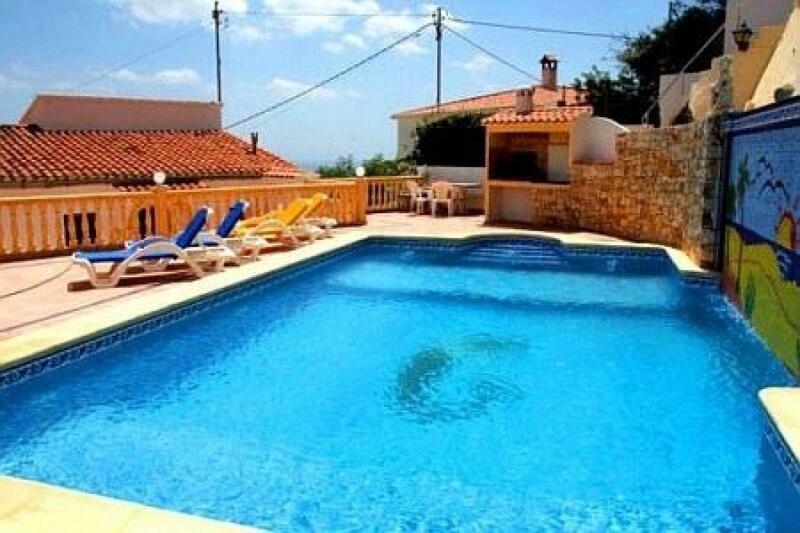 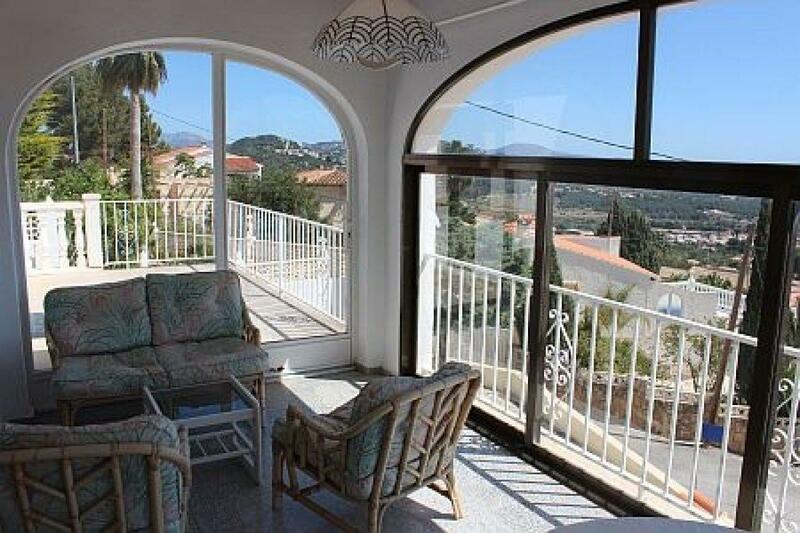 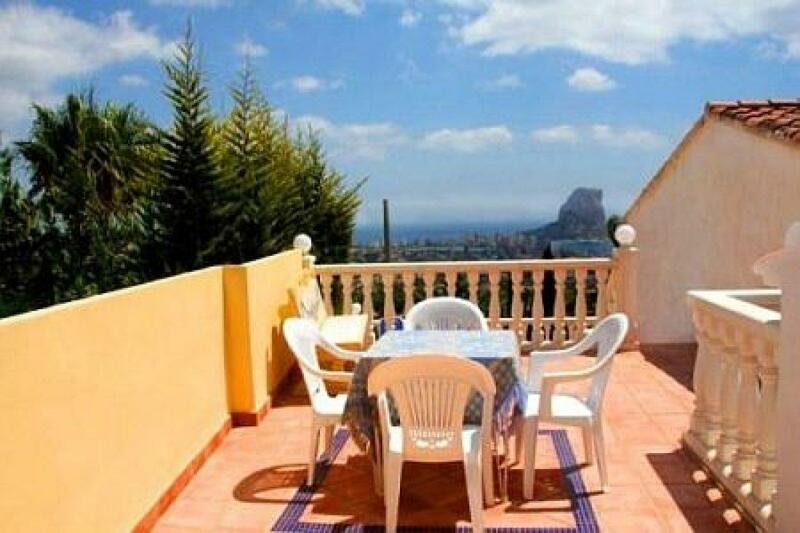 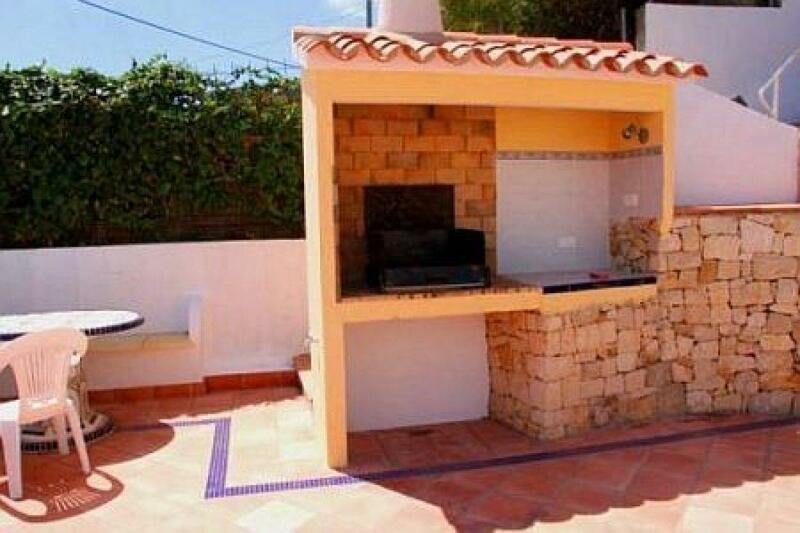 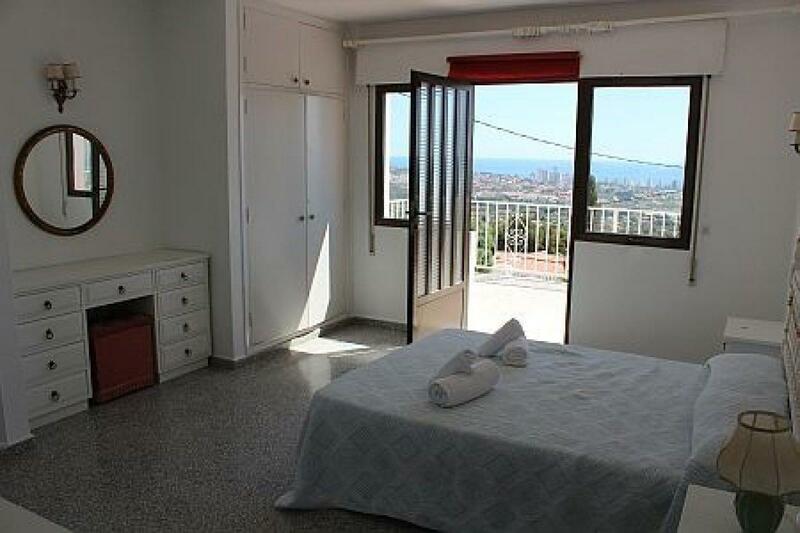 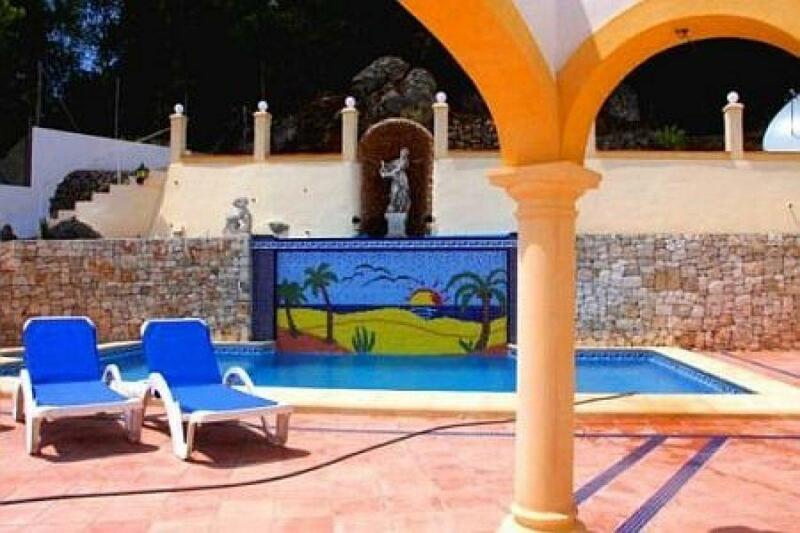 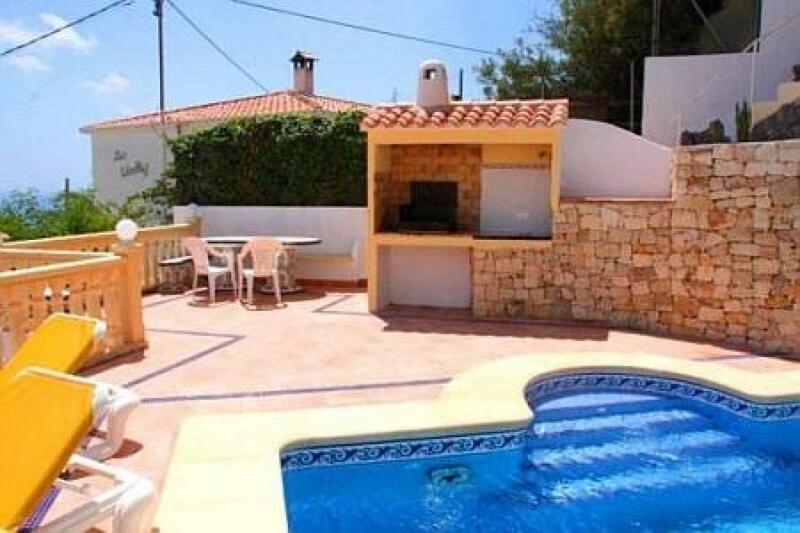 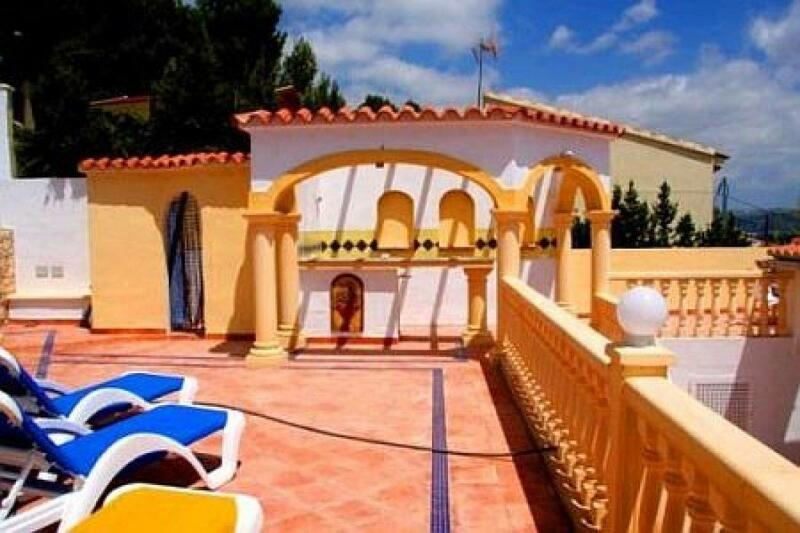 Villa with pool overlooking the sea in Calpe, with a plot of 630 m2 where there is a house of approx. 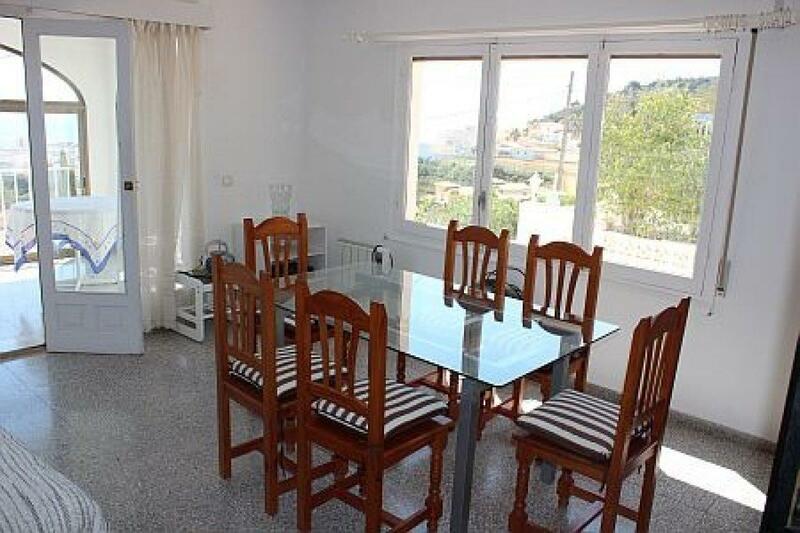 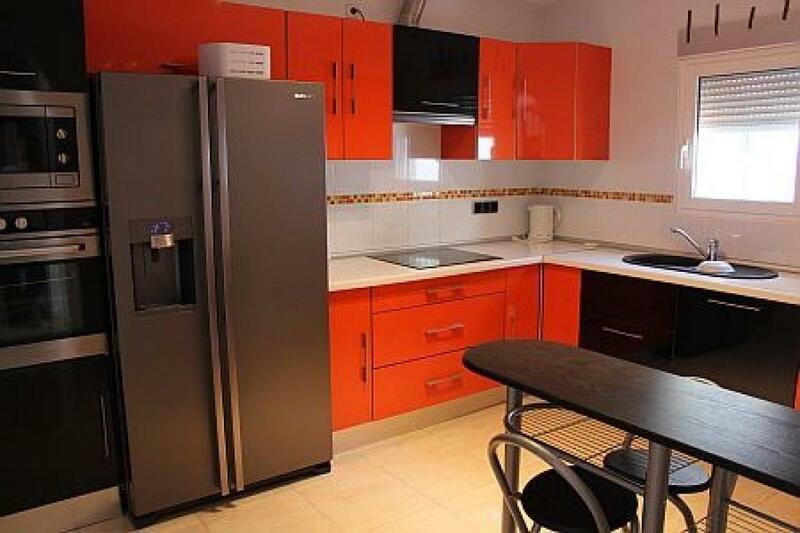 150 m2 distributed in 2 bedrooms, 1 bathroom, renovated kitchen, glazed terrace, large terrace where the pool and barbecue are located. 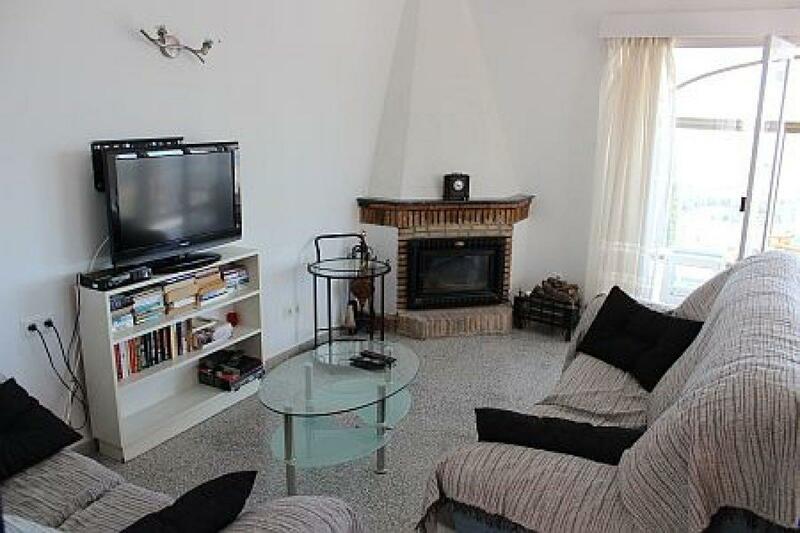 On the ground floor there is a garage and a storage room. 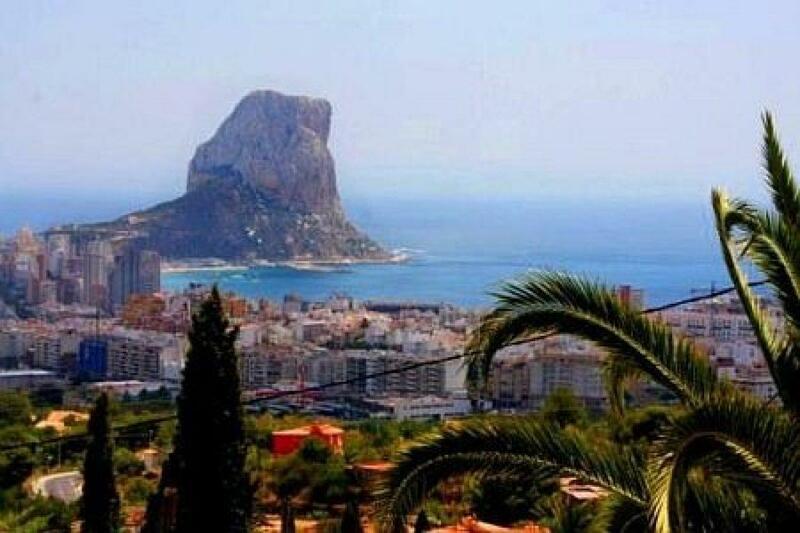 Spectacular views of the sea.